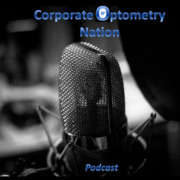 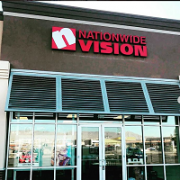 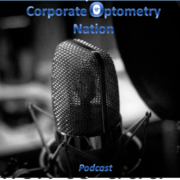 Corporate Optometry Nation teams up with the Primary Eye Guys to interview an Optometrist in London who practices in a hospital setting in London. 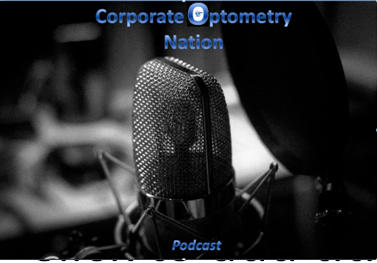 Listen in to learn the scope in England. 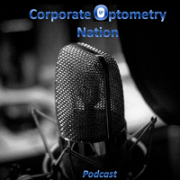 http://corporateoptometry.com/wp-content/uploads/2018/04/w2.png 263 377 maria sampalis http://corporateoptometry.com/wp-content/uploads/2017/01/Logo-CO4.jpg maria sampalis2019-02-04 12:58:442019-02-04 13:07:43How Optometrists in London Practice in Hospitals.